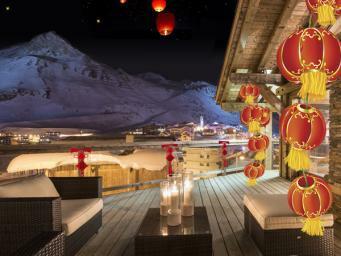 Chinese New Year Ski Chalets. 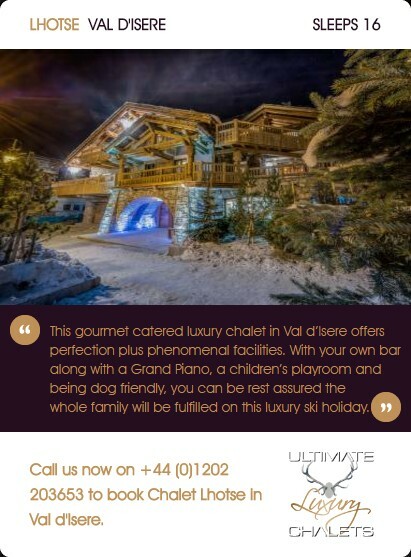 Celebrate Chinese New Year in a luxury ski chalet where the New Year can be welcomed in with tailored celebrations, themed parties and Asian cuisine created by a private chef. 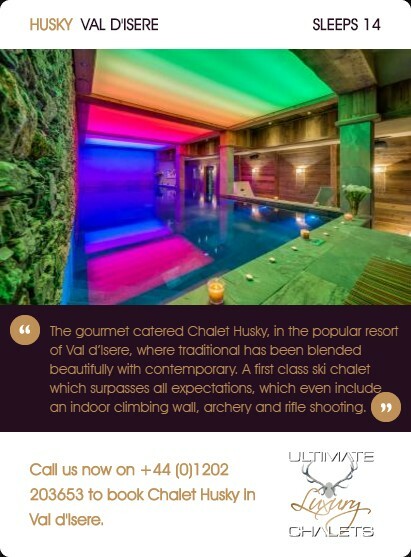 A luxury ski chalet for CNY is a contemporary catalyst between the transition of Asian traditions and the luxury ski lifestyle. 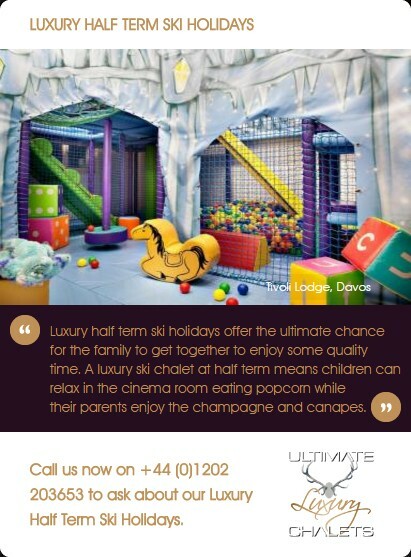 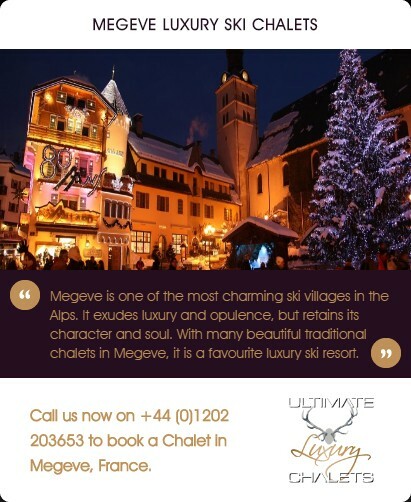 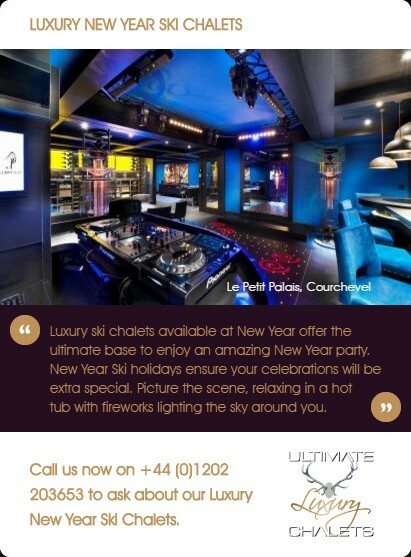 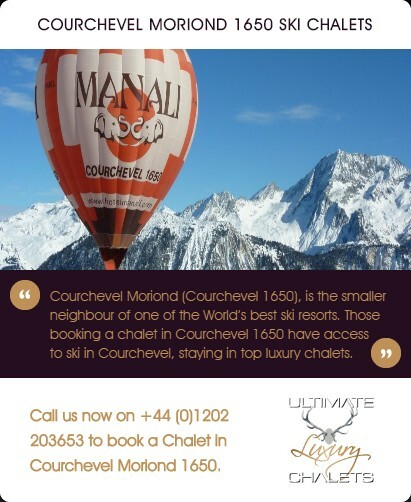 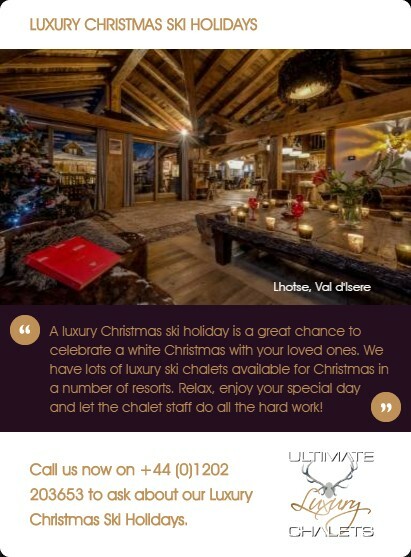 A chalet's events team can create firework displays, hang strings of red lanterns, and turn your ski vacation for Chinese New Year into a celebration like no other, all set against the stunning scenery of the Alps to make an unforgettable experience to share with your family and friends. 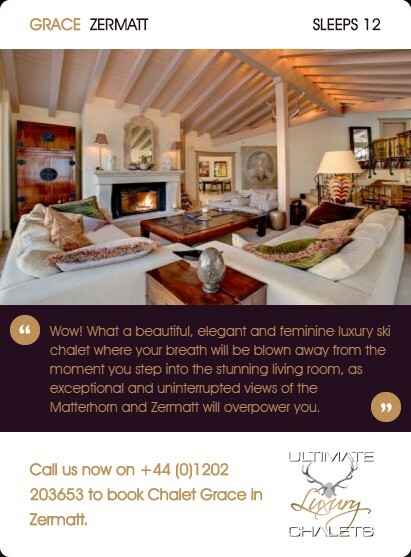 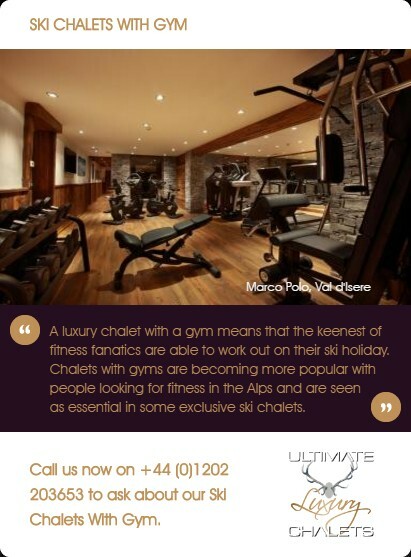 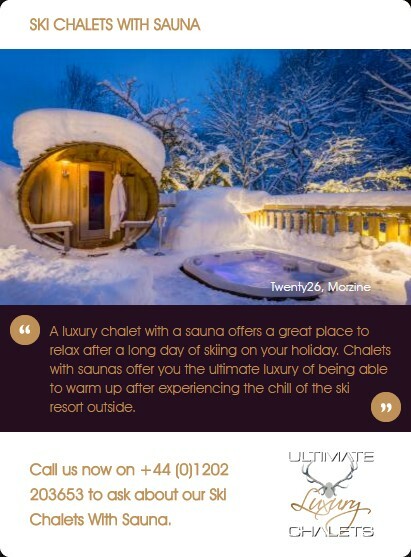 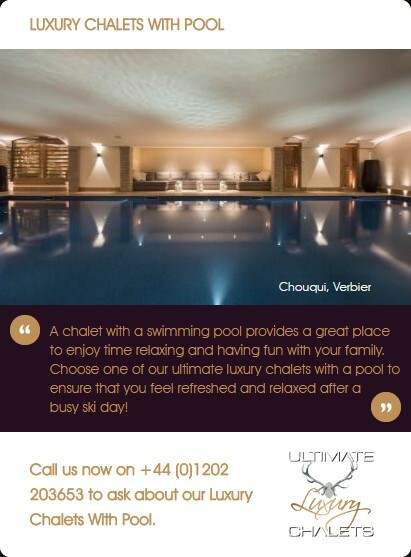 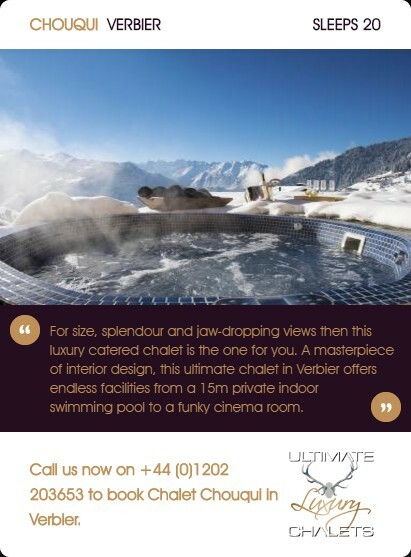 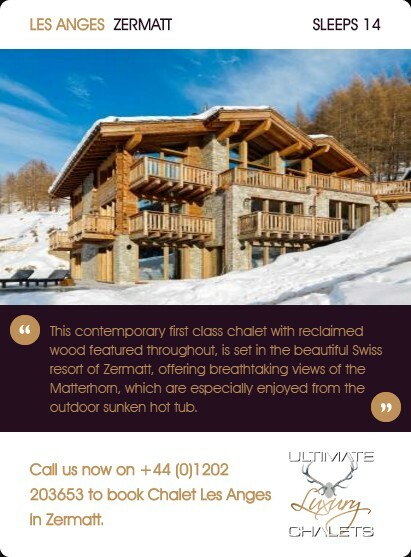 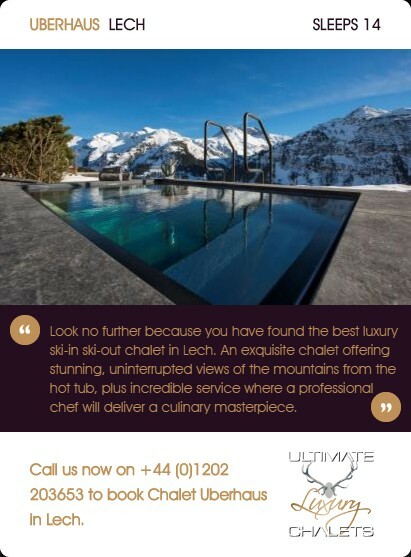 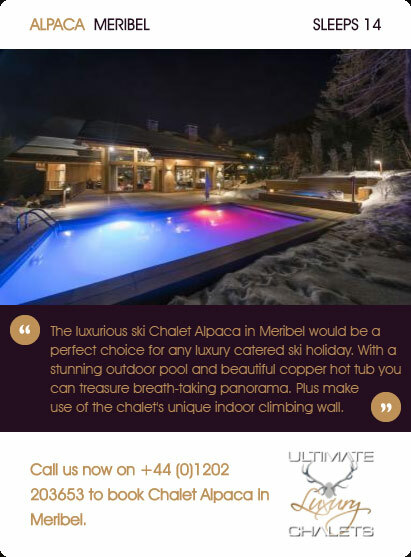 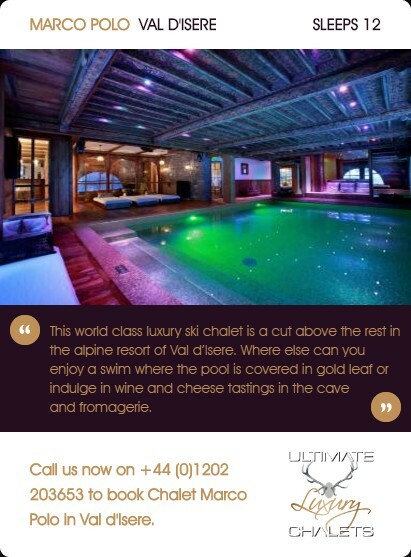 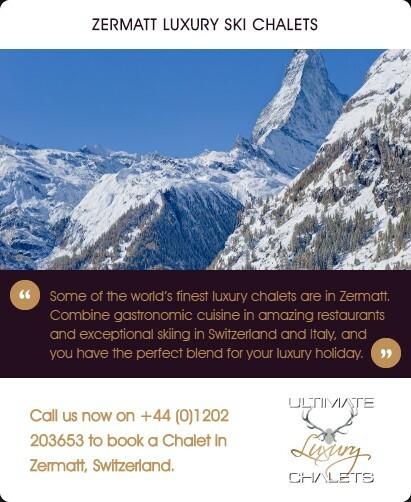 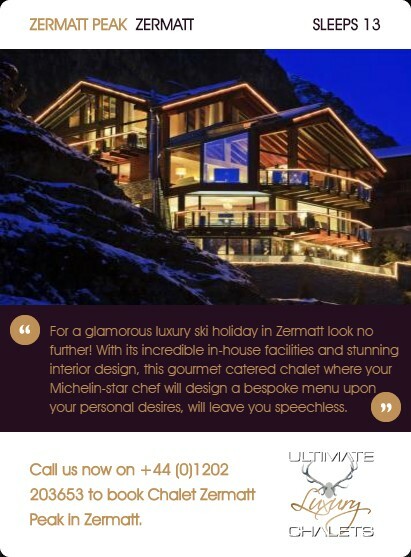 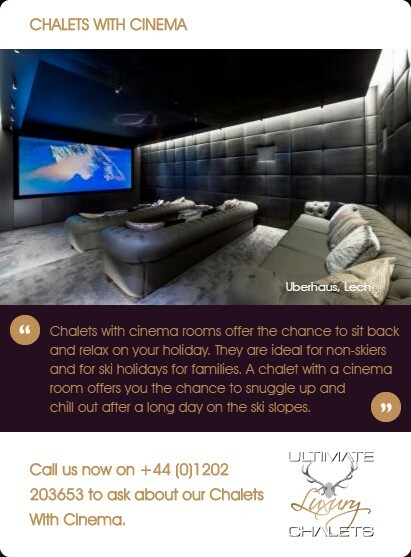 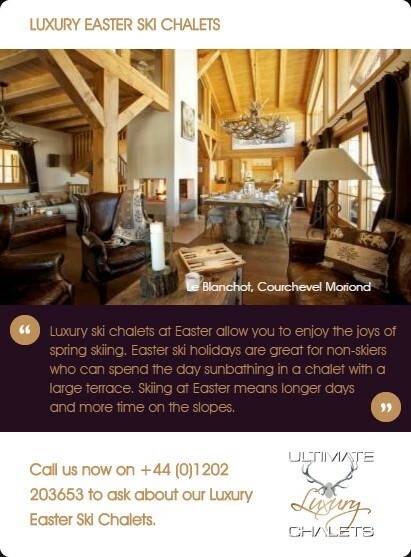 Our chalet portfolio of the top 100 luxury chalets in the Alps is a handpicked selection compromising of the most outstanding chalets, designed solely to indulge, inspire and pamper their guests. 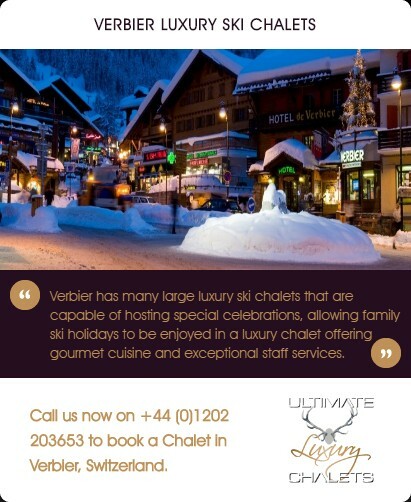 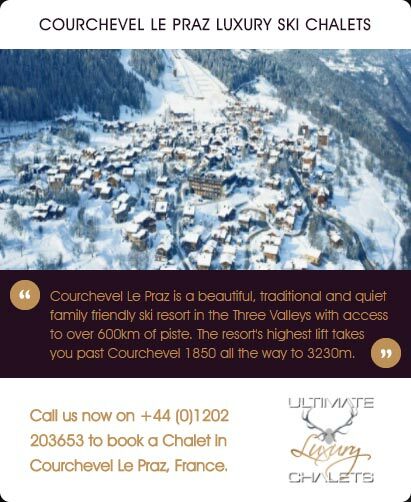 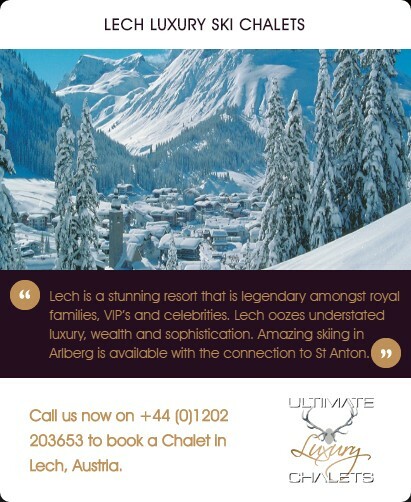 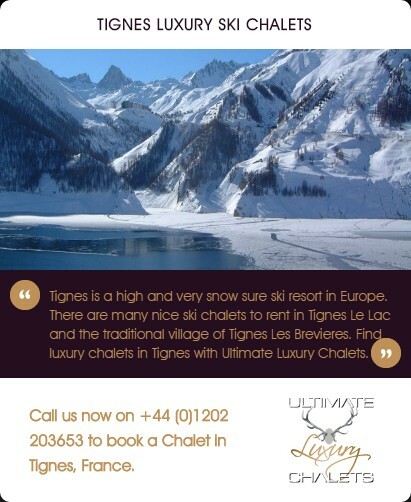 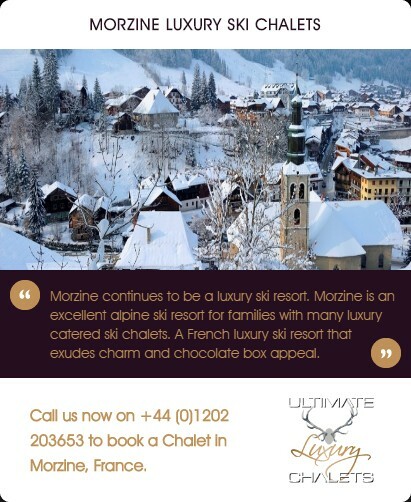 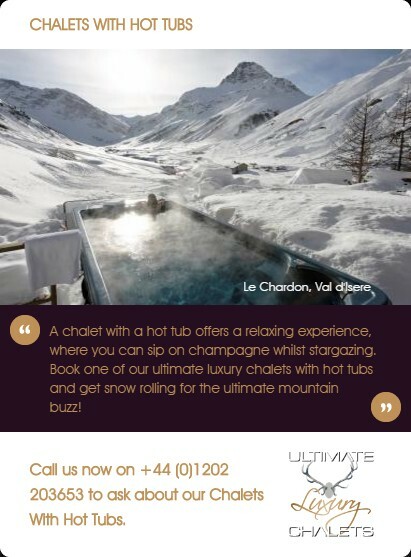 For your Chinese New Year ski vacation, you'll be welcomed into your luxury chalet with a champagne reception and taken care of by one of the 5* chalet teams as standard. 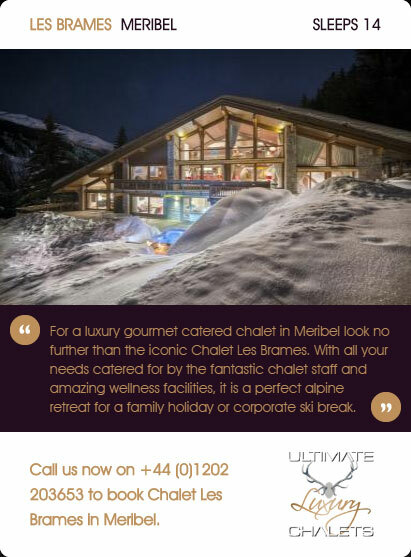 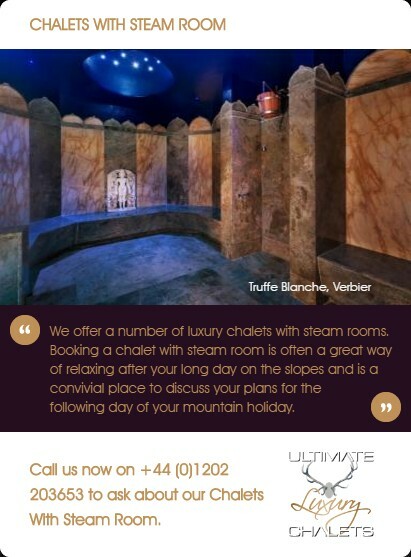 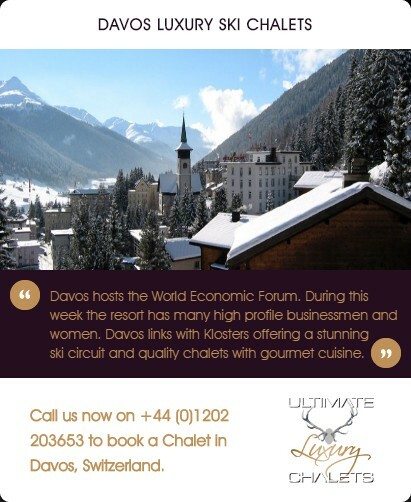 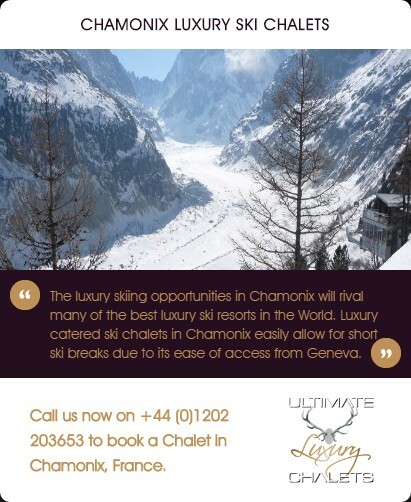 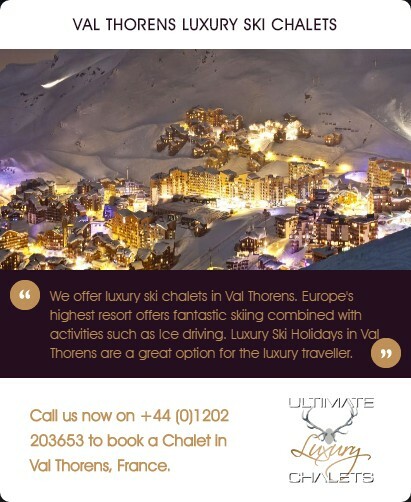 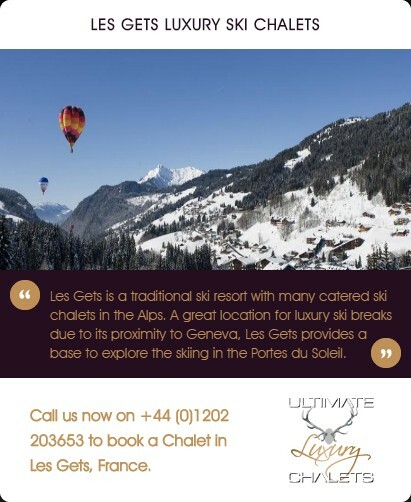 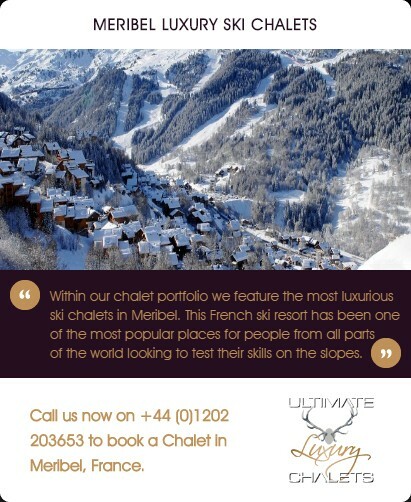 They will be on hand to look after everything from ski hire, to providing a chauffeur service to the slopes, and gourmet catering to masseur services in the fully equipped wellness centres. 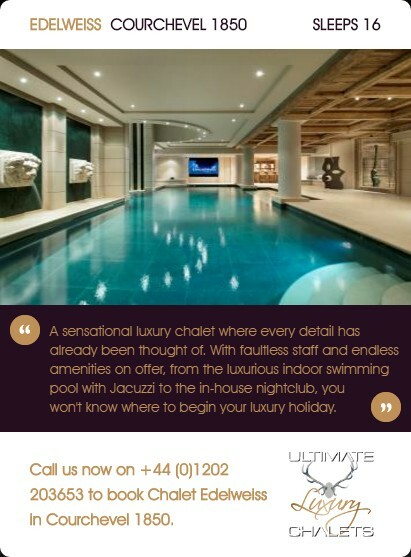 Call us today or request a call back at a time to suit you. 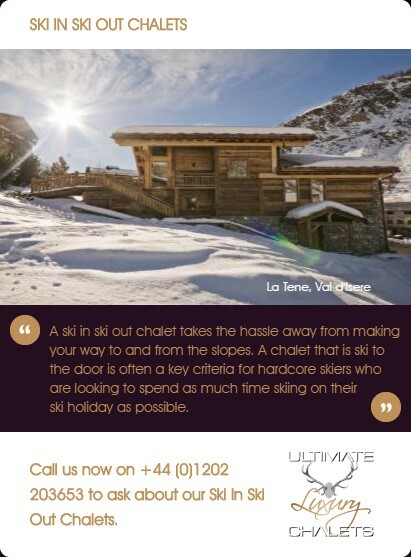 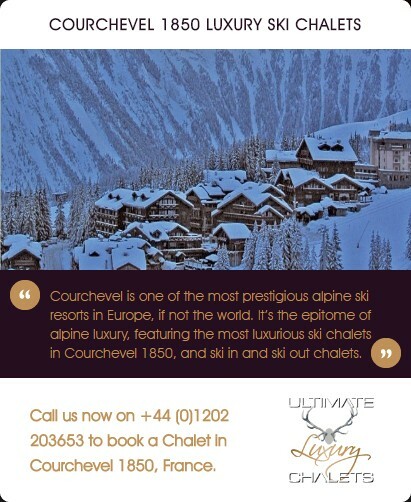 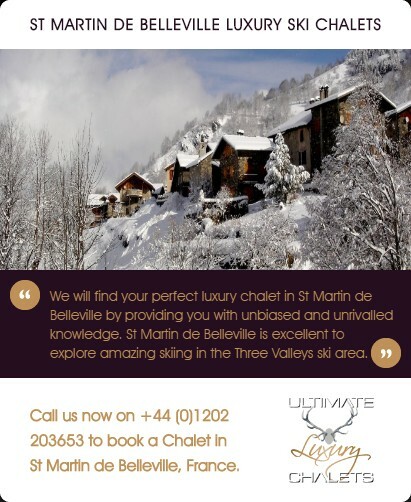 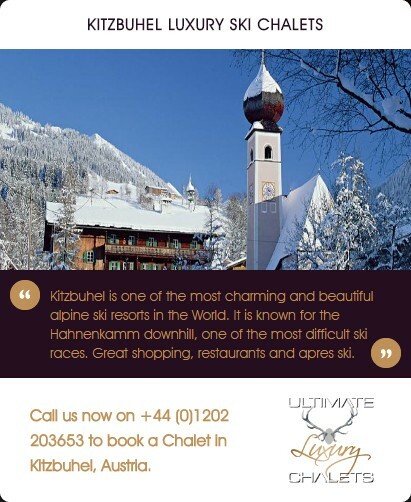 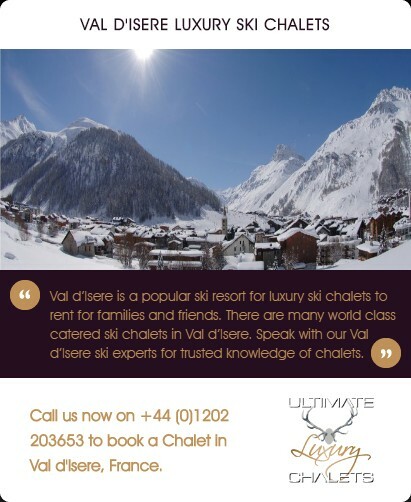 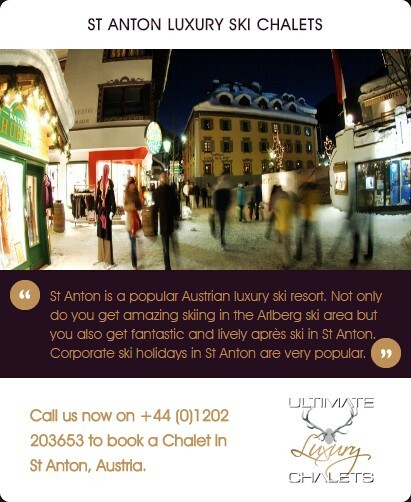 We're here to help you find your luxury ski chalet for CNY.